Posted on 10/24/2014Kentucky Dog Bite Series: What If A Dog Bites My Child? It would be a lot easier if a dog bites you and you don't know the owner. However, sometimes it is your friend’s dog that bites you, and this may complicate your relationship. Perhaps, you’re worried that your friendship might get strained which is the last thing you want to happen. You might be inclined to let it go, but what do you do if the wound is so painful that you need to do something about it? Would you be honest about needing medical assistance? Those are great questions to ask yourself, especially if you have been bitten by a dog owned by your friend. Regardless of who owns the dog, the important thing is to get help. Always be sure to go to a doctor and get medical attention, regardless of the situation. After all, true friends would never leave your side, right? Related: Can Kentucky Accident Victims Choose Their Own Doctor For Treatment? 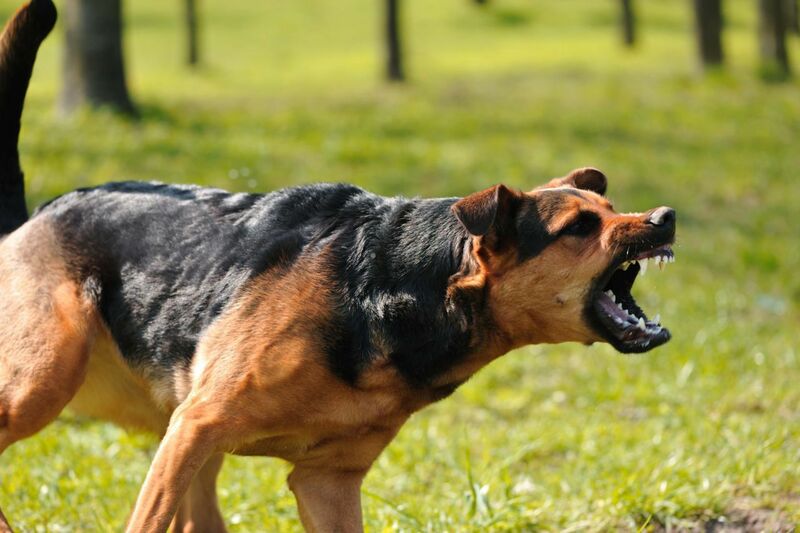 In 2012, more than one-third of homeowner liability claims paid out were dog bite cases. That is about $489.7 million according to Insurance Information Institute (III). They released the data in celebration of the National Dog Bite Prevention Week. Over the last decade, the number of dog bite-related insurance claims remained almost flat, though it has fluctuated a little bit. Last year, 2012, saw a decrease in claims to 16,495 from 16,695 in 2011. The lowest over the last decade was recorded in 2005 at 14,295. It was the amount paid out in claims that soared. It’s important to note that claims for dog bites are taken from homeowner’s insurance. Owning a dog bears an impact on your policy, especially if your dog has bitten someone. Don't forget that in Kentucky, dog bites are strict liability cases. This means you will be held liable for your dog's actions even if you did nothing wrong. Generally, the rate that you pay is not affected, but, as noted by the New York Times, the insurer could raise the premium if the dog bite happens at your home. They can even remove dog-related injuries from your coverage. The Mission of the Massachusetts Society for the Prevention of Cruelty to Animals – Angell Animal Medical Center reported that some homeowners have already been denied insurance for owning “high-risk” breed of dogs which includes Rottweiler and Pit Bull breeds. Related: What Are The Most Dangerous Dog Breeds? The best way to prevent a dog bite is to properly train your dog. It's also important to not provoke a dog because that could lead to a bite or attack. Also, follow any leash and licensing policies in your area. Observing your dog’s personality and allowing them to socialize will help you get an idea of how your dog will react to other people and other animals. In the event that your pet bites someone, or you’ve been bit by a friend’s dog, relax. As a Kentucky Accident Attorney, I suggest that you get in touch with a dog bite attorney so they can help you through the dog bite case. Relationships don't need to be ruined because of dog bite cases.